Picus measures how secure you really are. Measure your IT security eddectiveness with Picus. Picus tests how your security devices respond to real-world cyber-attacks in production. Picus carefully assess security devices in even the most complex and distributed production environments with no security vendor or technology limitations. Best of all, Picus ships as a software solution that’s as easy as point and click to install. The interactive dashboard and single-pane monitoring of security devices enables you to fine-tune your security across all your security devices. 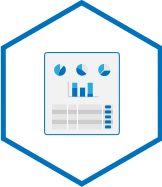 Picus shows rich, detailed reports with trend analysis and prioritized remediation results. Picus reports give you actionable information about your security devices so you can assure they work effectively. 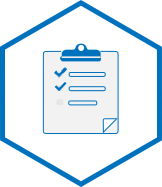 Remediation activities are easy to apply and can be customized to your organization’s environment for greatest effectiveness. 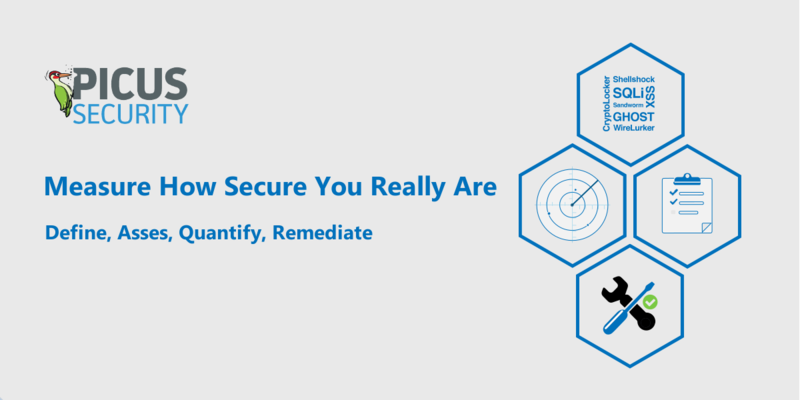 Remediations include both commercial and open-source security device signature IDs, CVE IDs, attack surface RAV scores and compensating control recommendations. Test how your security devices respond to real-world cyber-attacks in your production network. There’s no need for lab environments as the solution carefully assess security devices in even the most complex and distributed production environments with no security vendor or technology limitations. So you can apply policy and configuration changes and immediately test their effectiveness with a one-off test. 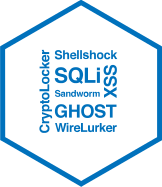 Proprietary attack database includes recent and most up-to-date cyber-attacks for various threat categories and dynamic obfuscation techniques used by hackers. 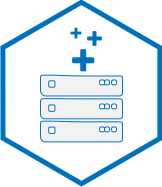 Picus Security continuously updates the attack database to keep up with the ever-changing threatscape, allowing you to easily add custom attacks for special requirements.